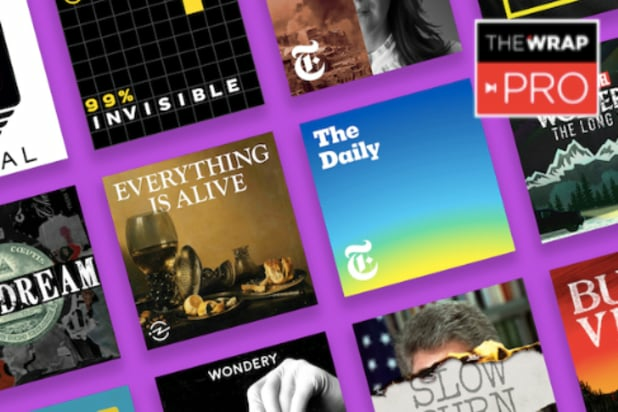 The New York Times “The Daily” was the most-downloaded podcast on Apple this year, followed by “The Joe Rogan Experience.” Actor Dax Shepard’s “Armchair Expert” made a comfortable debut at the top of Apple’s list of new podcasts in 2018. The Monday-Friday release schedule of “The Daily” and the almost daily pace of Rogan’s comedic interview show suggest that Apple’s audience appreciates podcasts that come out frequently. 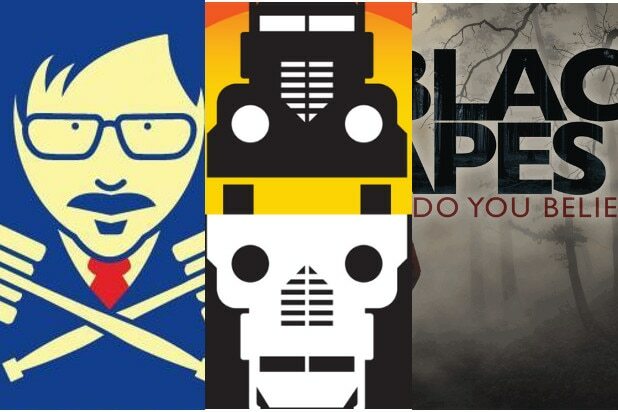 This has been a big year for podcasts as a cultural force: Several podcasts are being adapted as films or TV shows, including the new “Dirty John” on Bravo, and the Amazon Prime show “Homecoming,” based on the podcast of the same name, scored three Golden Globe nominations on Thursday. “The Daily” breaks down the day’s most pressing headlines, and is a morning commute staple for many listeners. The Times also charted with its. . .